Several note-worthy features and improvements are included in the first beta version of iOS 9.3 and perhaps the new Night Shift mode has received the warmest public welcome, but the rest shouldn’t be overlooked. 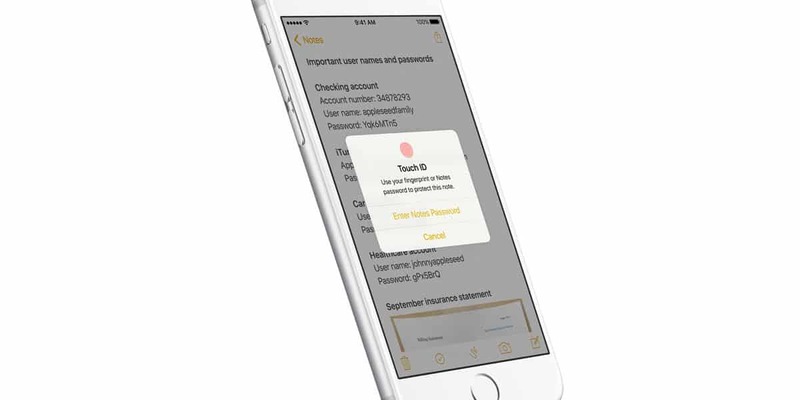 Take the option to password-protect the Notes app for example. It makes sense you might have some personal or sensitive information in there and it would be nice to secure it without having to install a third-party app. 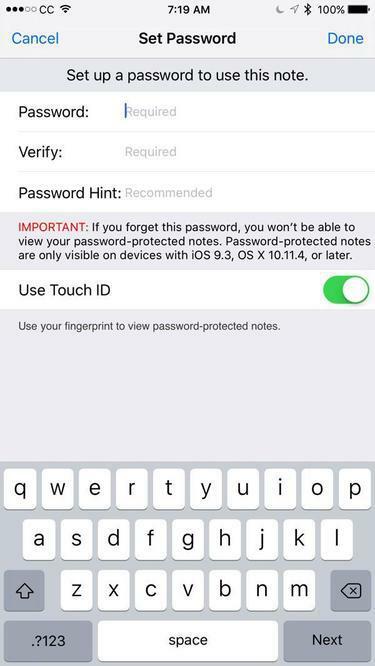 I’ll explain below how you can enable Touch ID and set password protection for the Notes app and you can follow along if you’re a beta tester and your iPhone or iPad is already running iOS 9.3 beta 1. Otherwise you have to wait until the update will be released for the public, but at least you’ll be prepared to secure your Notes app as soon as possible. Open the Settings app and select Notes. Then tap on ‘Password Protection‘ and on the next screen you can set your password as well as a password hint to help you in case you forget it. Touch ID is enabled by default in this case so if you want to use it for authentication in the Notes app simply leave it like that. Otherwise you have to toggle off the option. The ability to use a password and Touch ID for the Notes app will probably be used by many people although this is not the only app where we can store personal/sensitive content. The same option would surely come in handy for the Photos and Messages apps, and others too. In fact, my ideal scenario would be that I’m able to hand over my phone to a friend or family member and they could access only the apps/content I want without being forced to use third-party app lockers and whatnot. Until then, lets admit Apple is on the right path regarding privacy and let us know what other stock apps you’d like to see equipped with password protection in future updates.